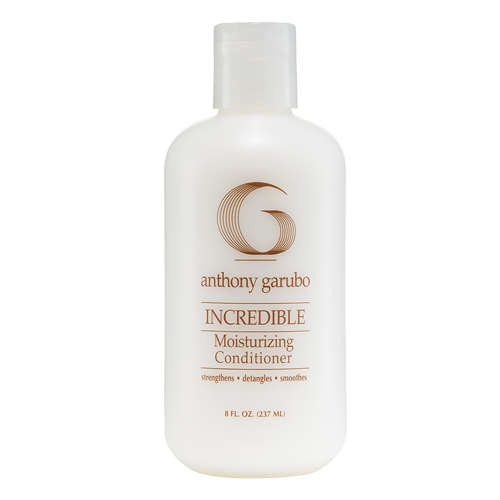 All hair types will benefit from using a clarifying shampoo to remove the build-up that interferes with hair performance. Won’t strip color or curl. Clarifies three ways: (1) pH adjusted to remove styling product residue (2) Natural Papaya and Pineapple Fruit Enzymes remove protein build-up (3) Chelating agents remove hard water minerals, chlorine deposits and medication residue from hair. A special botanical blend of citrus extracts and Witch Hazel gently purify and help cleanse hair. Contains Panthenol for moisturizing. 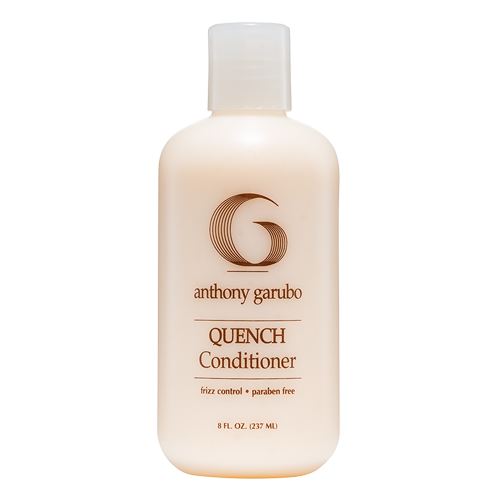 Can be used in preparation for any chemical or conditioning treatment. 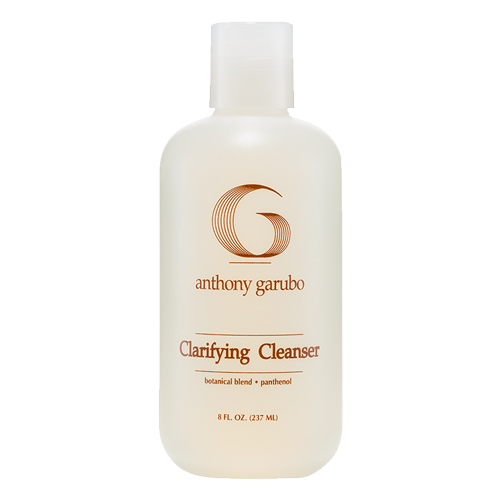 Be the first to review “Clarifying Cleanser” Click here to cancel reply.